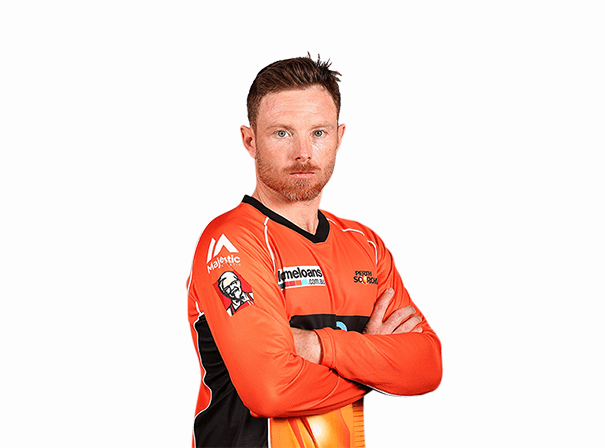 Ian Bell is one of the key English cricketers of his generation and as such is a sporting star who adds real value to every event at which he appears. The diminutive cricketer is a hugely talented batsmen and dexterous catcher up close. He was called up to play for England back in 2001-02 as cover on a New Zealand tour but has remained pretty much a constant ever since. As such for any sporting brand looking for an ambassador, or for a charity dinner or sporting function that needs an informative and inspirational key speaker, Ian Bell makes a great and exciting choice. In 2015, Ian picked up his 150th One Day International cap for England and is only the 12th man to have ever done so. He scored a few centuries in the season and his 141 against Australia made him the highest ever ODI scorer. In his career to date he has scored more than 7000 Test runs for England in 115 matches, as well as 17, 000 First Class runs when playing for Warwickshire. His top score in an innings with England is 235 and has won the Ashes with England as well as many other key series agains the likes of India. There are few cricketers as talented and accomplished as Ian Bell, and so his after dinner speeches and guest appearances really do excite all manner of crowds. A professional to the last, he is a truly motivational and inspiring figure to corporate and school adduces alike.